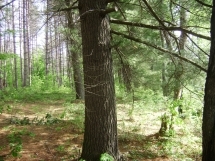 Beautiful Adirondack Land for Sale in NY! 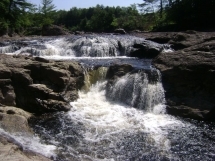 Land and Camps – Lose yourself in nature with Upstate New York land and properties ideal for recreational enthusiasts, outdoor lovers, and those seeking the perfect getaway. 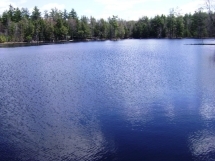 Adirondack Waterfront, Lakefront, Riverfront – Bask in the astounding beauty of your own crystal clear lake, pond, or stream as you enjoy fishing, swimming, boating, canoeing, or simply just relaxing! New York Hunting Land – Our properties have been carefully selected and studied using some of the best Quality Deer Management (QDM) in the Northeast. New York Fishing Land – Experience breathtaking untapped fishing spots as you make memories to last a lifetime. We have personally fished all of our waterfront properties and want to share with you the excitement of catching some of the best Northern New York trout, salmon, pike and bass. Tug Hill / Adirondack Snowmobiling and ATV – Enjoy miles of groomed trails with snowfall that is measured in feet for those die hard snowmobile enthusiasts and winter activities (skiing, snowshoeing, etc.). ATV riders get ready! New York State has finally agreed with Lewis County to approve the only designated ATV trail system that will stretch from the beautiful Adirondacks to the Tug Hill Plateau. 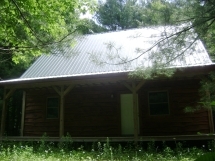 Vacation Properties – Take a break from the fast pace of life and nurture yourself in nature! 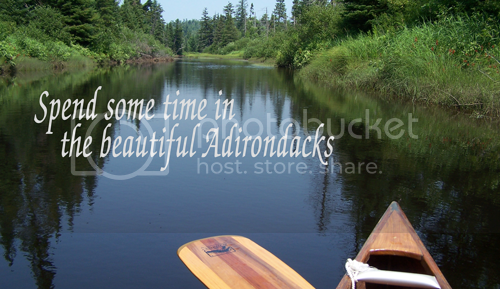 Choose from our Adirondack real estate properties that feature cozy retreats or build the perfect cabin of your dreams. 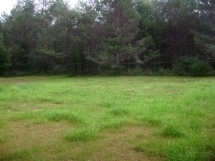 Areas Bordering State Land – Magnify the expanse and privacy of your property by investing in valuable land bordering state-owned reserves. The smart investment with the only 100% Buy-Back Guarantee! Upstate New York land is one of the smartest investments you can make in today’s economy. And with VandeWater, your investment is covered by the only 100% Buy-Back Guarantee in the industry! 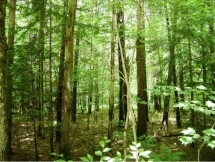 That means we guarantee the land you purchase is 100% suitable for building and development. Extended Searches – Still not seeing what you want? We’ll find it for you! Call us anytime for questions, information, or to personally visit any of the exciting properties listed on our site. We are available for appointments 7 days a week. Click here to Like us on Facebook to get Exclusive Sales and Share with your friends! !